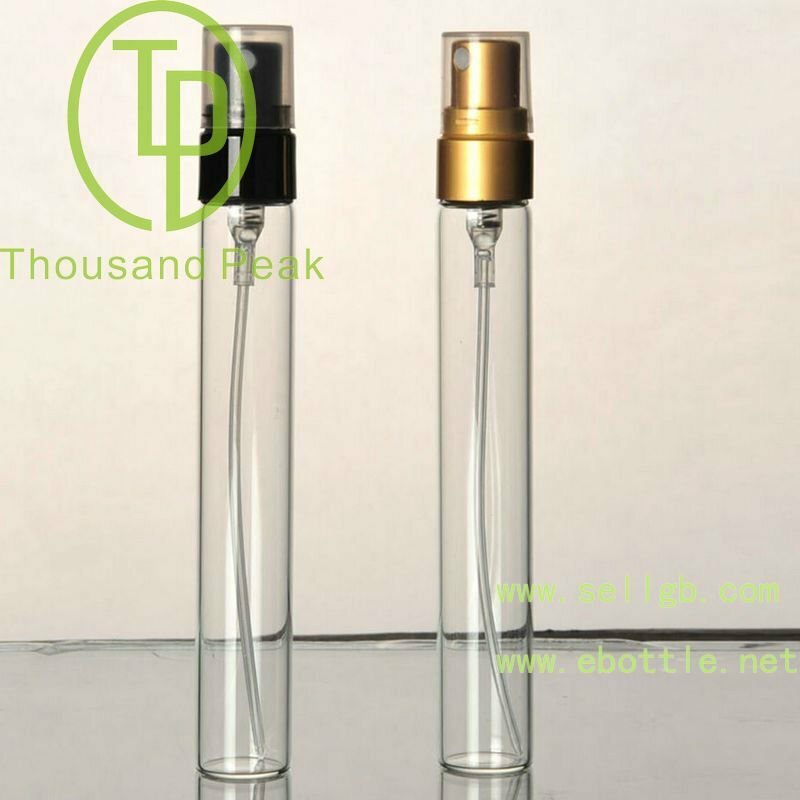 TP-3-01,1ml glass perfume bottle - Buy Linan Thousand Peak Glass Bottle Co., TP-3-01, 1ml glass perfume bottle Product on Linan Thousand Peak Glass Bottle CO.,LTD. 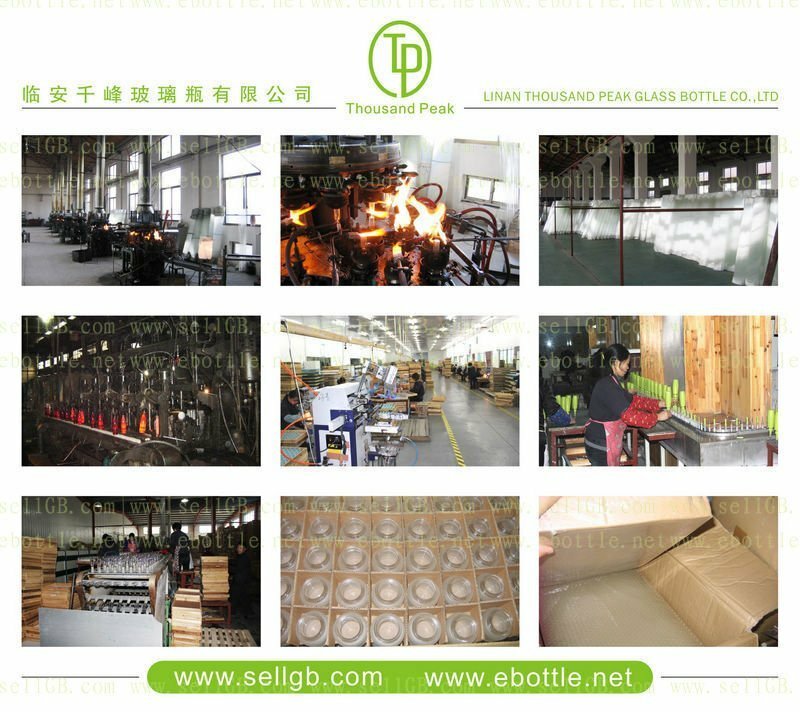 Packaging Details: The Standard Export Carton (inner packing :shrink wrap, outer packing :carton ) , protective packing . Your special packing requirement are acceptable. 2. 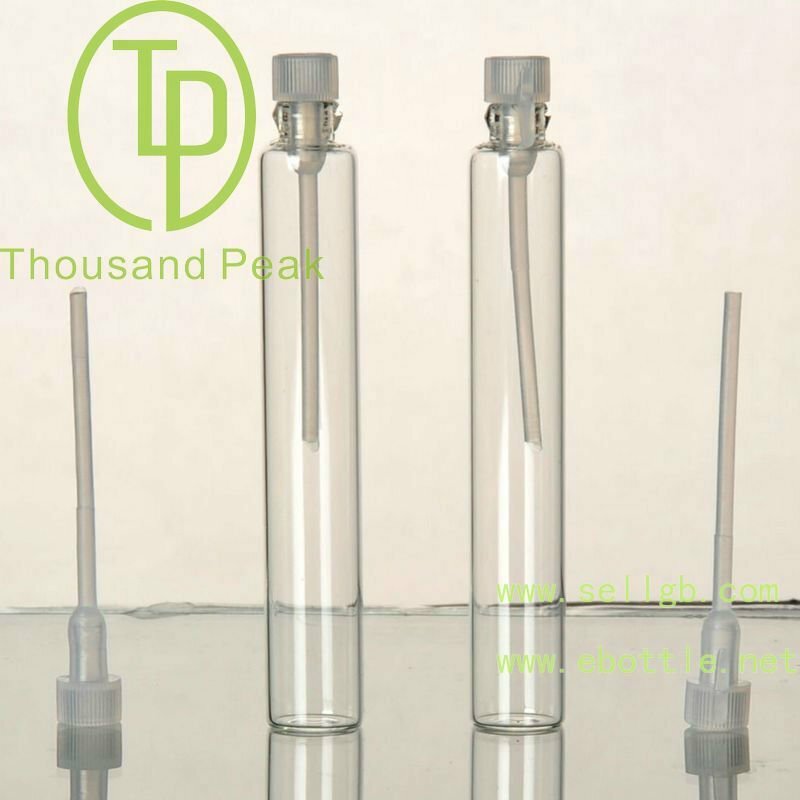 Use for cosmetic packing, perfume/ fragrance filling, essential oil packing. 4. 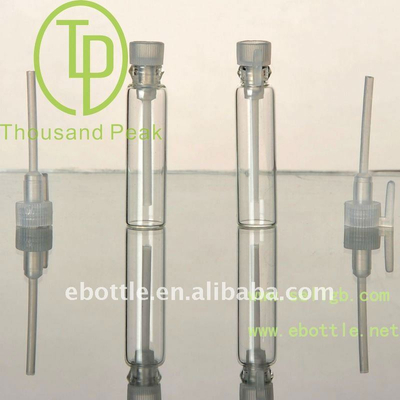 Glass bottle PP stoper. 5. 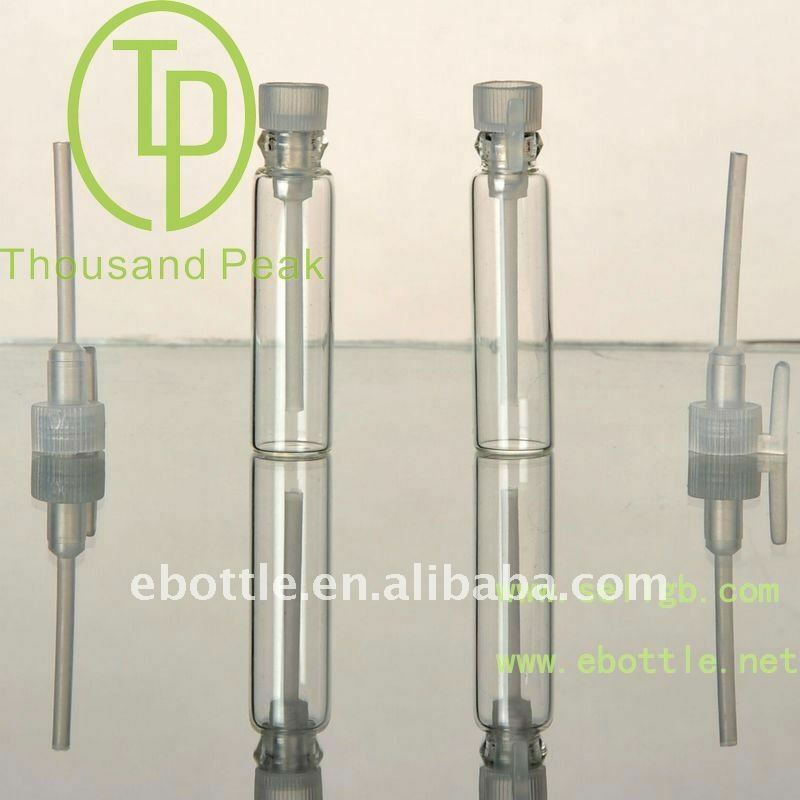 Available size: 1ml,2ml,3ml, 5ml, other volumes and capacities are available as customer need. 6. Customers designs can be made upon requests. 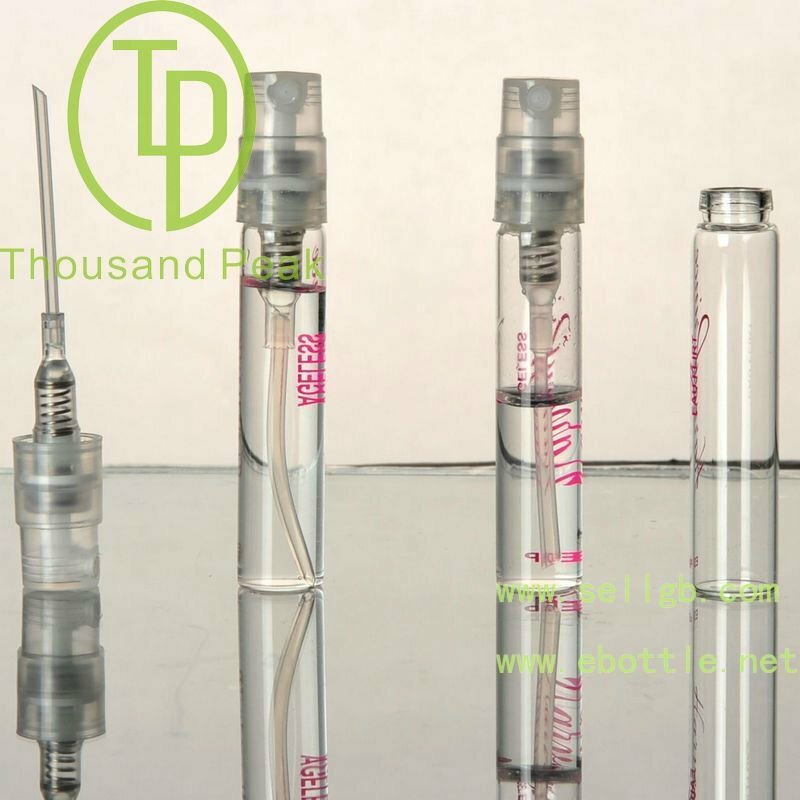 As a ma nufacturer, we produce quality products with competitive price, which will help your promotion.